I’m a beauty junkie that would go for facial every month. 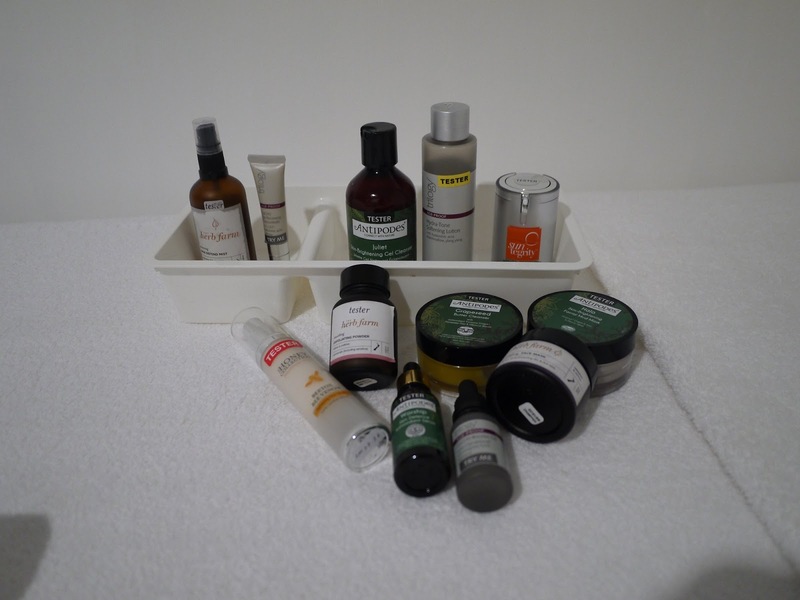 Facial is an essential beauty rituals for me not only to nourish my skin but also to relax my mind and soul. 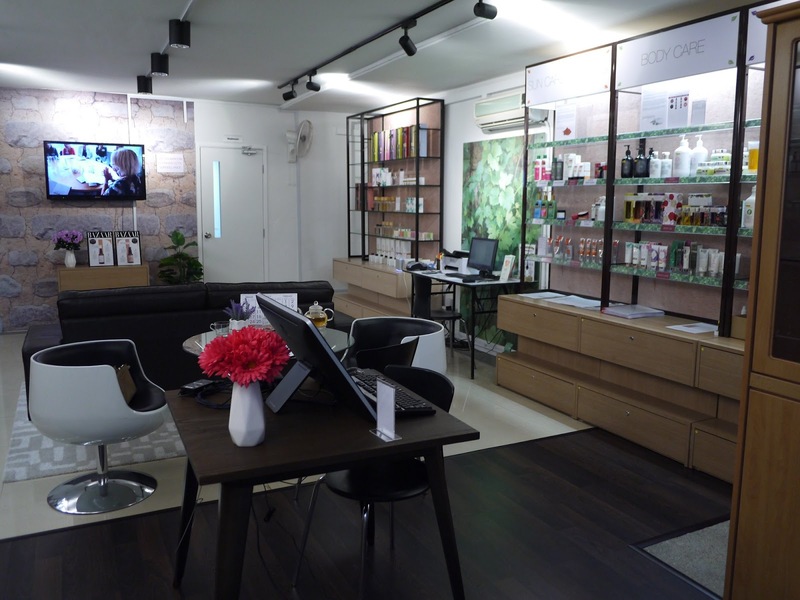 I have noticed the newly opened TNS Skin Lab Facial Spa & Showroom on TNS Skin Lab's instagram account last year. Since I am a fans of the brands and products that TNS Skin Lab brings to us, I decided to give TNS Skin Lab Facial Spa a try not long after the CNY festive. My skin was really tired and dull due to the late night gatherings during CNY celebrations and hence I needed a facial treatment badly. Located at Wisma Rapid, Desa Sri Hartamas (Nearby Souled Out Hartamas), there were plenty of car parks available during my visit on a weekday's afternoon. I took the lift to the 3rd floor where TNS Skin Lab Facial Spa & Showroom located. 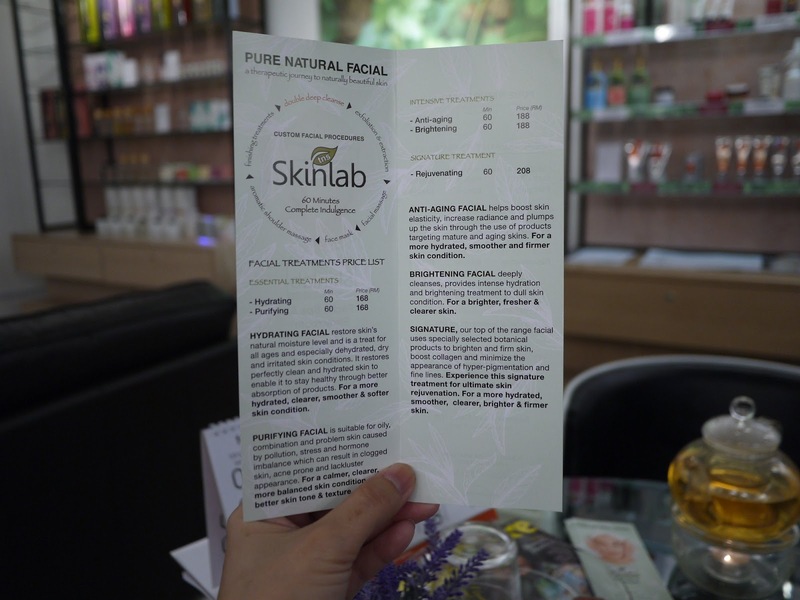 Once stepped into the showroom, I can see the neat and tidy showroom that display all the products from different brands that are exclusively available at TNS Skin Lab. 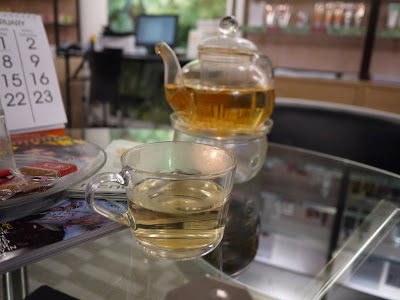 I was served with a cup of tea while filled in the customer form upon arrival. The therapist has also tried to analyse my skin type to decide what facial should I go for. Not long later, I was led to the private room for my facial treatment. The therapist started the facial with double deep cleanse with Clarisonic, and then she used a 'face vacuum' for exfoliation and extraction, followed with gentle facial and shoulder massage, apply face mask and the finishing treatments routine. My skin was nourished and it glows from within after the treatment, love it! I enjoyed an hour of bliss at the quiet facial room. Plus, the therapist is not pushy for sales. Instead she has given me a few samples of the products that she suggested me to try. So nice! It is indeed the perfect way to relax, de-stress and rejuvenate our complexion at TNS Skin Lab Facial Spa & Showroom. 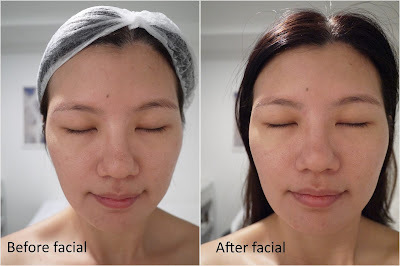 I found that the facial package available at TNS Skin Lab Facial Spa & Showroom is truly affordable and worthy. I am already considering sign up the packages and share with my lovely mom and sis. For more information, visit TNS Skin Lab's website | Facebook Page | Instagram Account. Business hours: Tuesday to Sunday 10am to 7pm (last call), off on Mondays.